Are you trying to promote serenity and relaxation in your guest rooms? This style replicates the appearance of gentle water ripples and contributes to the creation of that special atmosphere. The color is deep and saturated – it will make your hotel’s visitors think about the ocean, peaceful walks on the beach and a harmonious vacation on a secluded island. 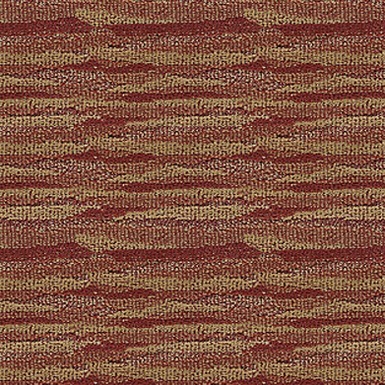 This carpet is made of solution dyed nylon and its tufted pile weight is 32 ounces. The standard carpet width is 12 feet. 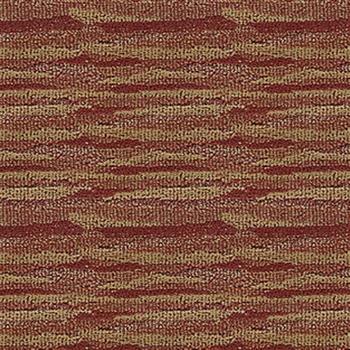 This style comes in 18 additional colors, in case you are looking for something lighter or a bit more abstract.